Created in 2011 Canstar Blue is a Consumer research organisation that looks to help consumers make better purchasing decisions. Annually independent research is conducted, and to date has given more than 42,000 kiwis the chance to share their voice and rate their customer satisfaction across 45 different categories. 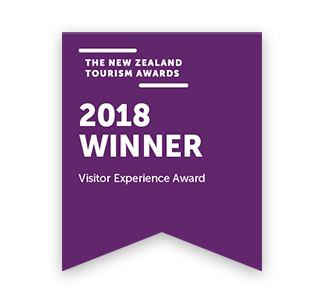 We are very proud to have won this award with a perfect set of five-stars across all six categories. It is rare for any brand to receive perfect scores across all surveyed categories. 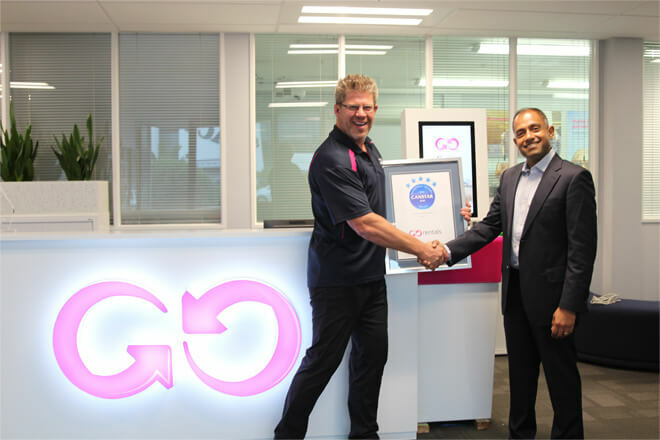 We’re proud to be leading the pack in the car hire category, this is a great win for us. We’re delighted to be recognised for providing world class customer service, which all comes down to the dedication of our passionate staff. Most importantly we’d like to thank our customers for choosing to GO with us!